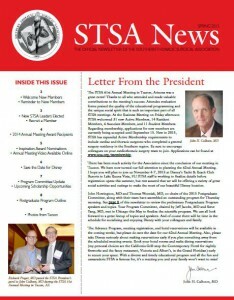 The Spring 2015 issue of STSA News was published on May 26, 2015. 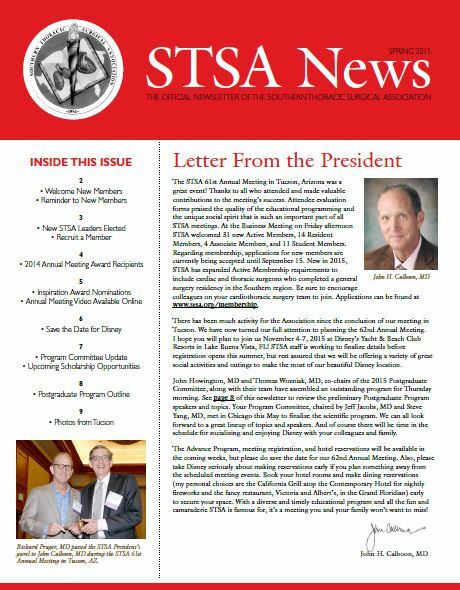 The Spring 2015 issue of STSA News is now available. Upcoming awards and scholarship opportunities.